Our passion is to help children and young people in school learn to meditate. We have hundreds of teachers, head teachers and other professionals in education who attend the Connected Kids Programme and integrate it successfully into schools with fantastic results. But is this enough? We witness teachers attending who don’t have the support of the decision makers in their education communities. Or we watch new teachers finish teacher training and enter the school environment without any way to self care (which sadly can lead to burnout and teachers leaving the profession). Change our education system – where mindful activities accommodate the school’s well-being policy and busy curriculum – with ease. 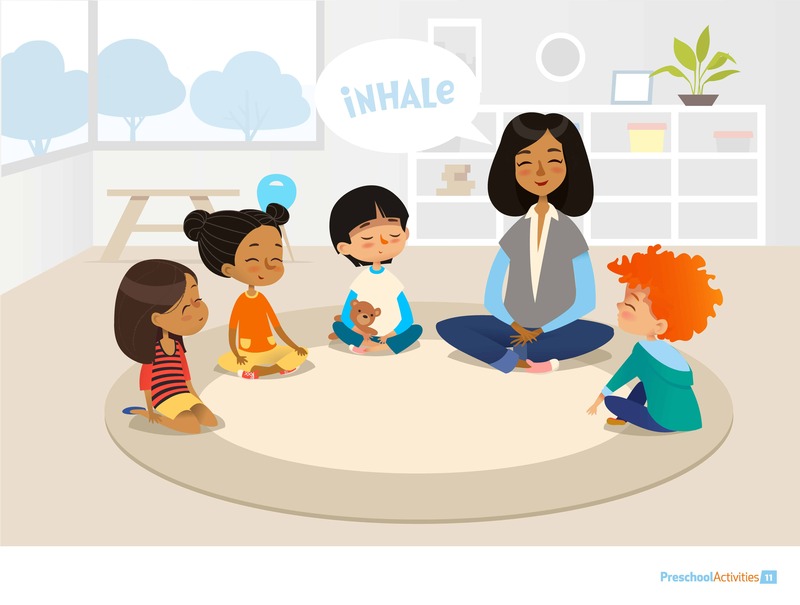 Build research – help promote the health benefits of mindful meditation which include improved self regulation, emotional intelligence, attendance and academic results alongside a reduction of bullying and behavioural issues. Prove the social and economic impact of teaching our children and young people simple life skills to support their academic performance and their contribution to their community. We (amongst many others) feel passionate about this. But to achieve change requires practical steps. Perhaps you don’t think or believe you are in a position of influence. Individually (perhaps) no but collectively yes! That’s why we have set up a campaign – the ‘teach children meditation’ campaign on facebook to raise awareness by sharing good practice, ideas and information. We have some simple, excellent ideas to help you start. Sign up for free ‘changing education with mindful meditation’ fact sheet which we’ll send to you via our *mailing list. In the fact sheet we’ll share simple ideas and signpost you to tools to help you and your fellow educators. *We won’t bombard you with spam or share your details – if you only click ‘changing education’ on the mailing list you’ll simply receive the fact sheet in a follow up email.